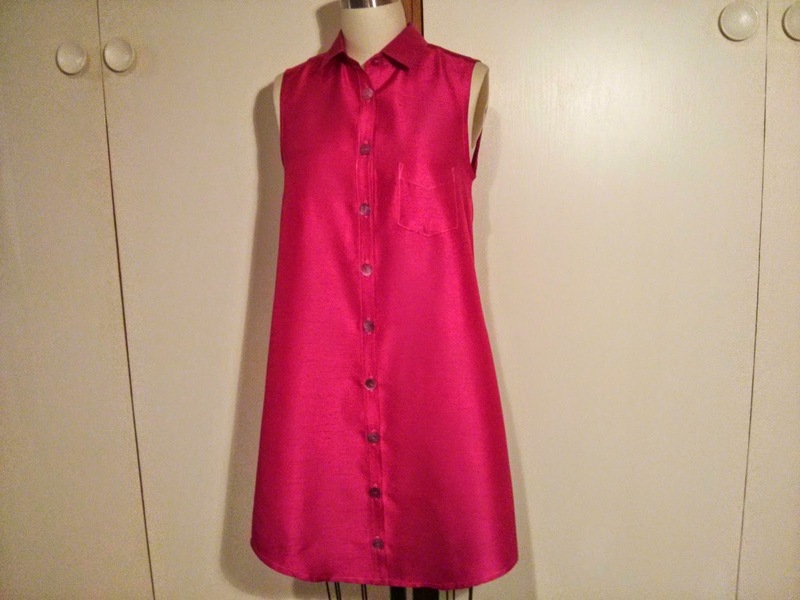 I finished the Alder Shirtdress this afternoon. I love how it turned out! 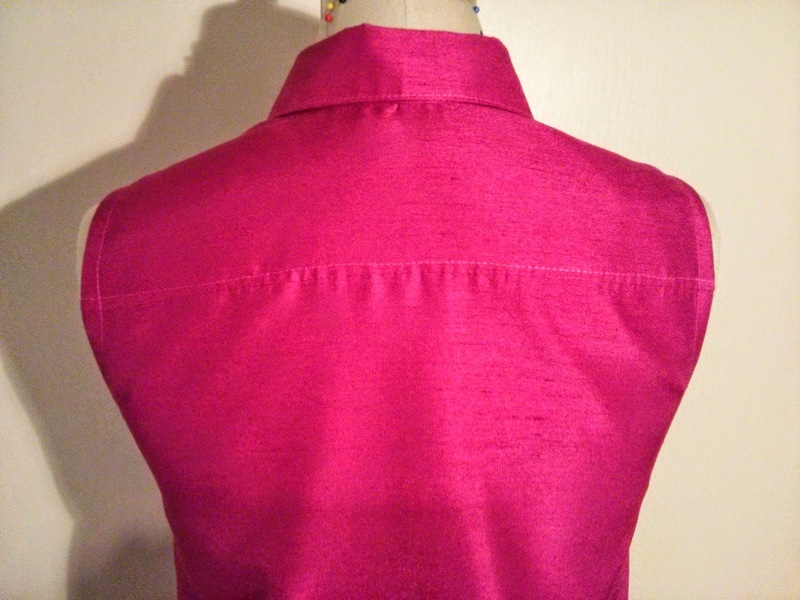 The fabric is a fuchsia silk (I think?) that was gifted to me. This pattern is easy-to-follow with well-written and clear directions. It would be a good project for intermediate sewers. 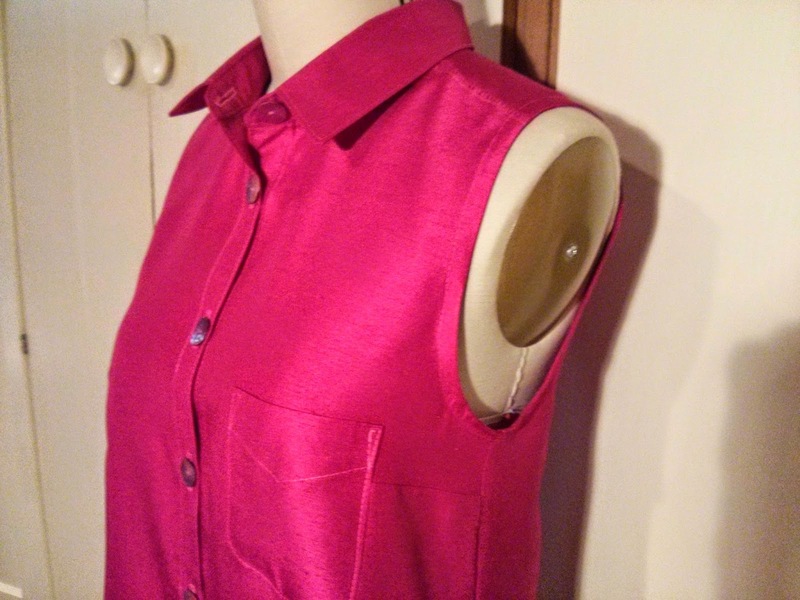 I opted to only add one pocket instead of two, but made no other modifications to the pattern. 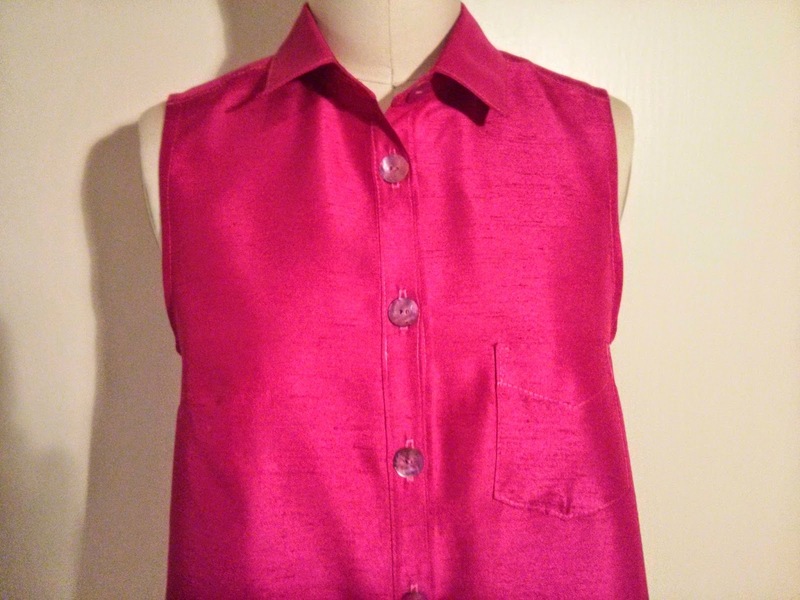 I was pleasantly surprised when I went in to Bolt to pick out some buttons and found these pink shell ones that happened to match exactly. This will be a great dress to wear during the last month of summer! Looks great! 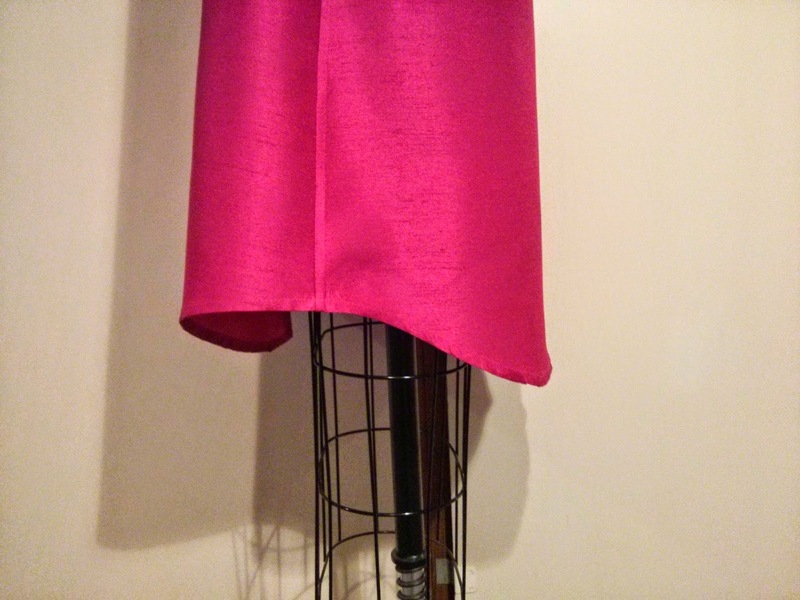 I finally made my way down to Bolt to pick-up fabric for the Top #64 pattern. I could go broke in that place!